After the success of the first and the second editions of our selection of the best startups 2017 we are glad to present you two more young Italian enterprises that in our opinion promise to have a positive impact on the society and the business community, both Italian and international. The keywords of the today’s edition might be “fresh”, “homemade” and “pure”. Every Italian region is famous not only for its breathtaking landscapes and a unique dialect, but also for the local fruit and vegetables. Growing in slightly different conditions and being cultivated with different techniques, the fruits and vegetables in Italy count hundreds if not thousands of species for each type. Today we are going to talk about two startup companies that proposed innovative solutions for those who appreciate having fresh and local fruits and vegetables on their tables every day. The founders of this startup have proposed a way to produce high quality olive oil… At home! 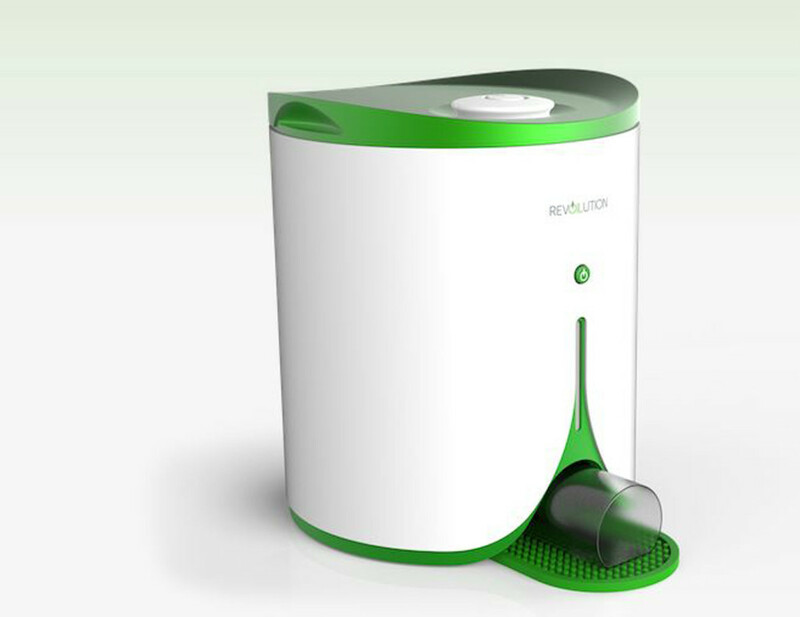 Revolution is an innovative device designed for everyday use. Being not bigger than any kitchen device it has all the characteristics of a small oil press factory and lets the user produce extra virgin oil at home in an amount that is enough for the domestic consumption. Fresh olive oil every day on your table with little effort, just in few minutes – isn’t it enough for a company to be included into the best start-ups 2017 list? 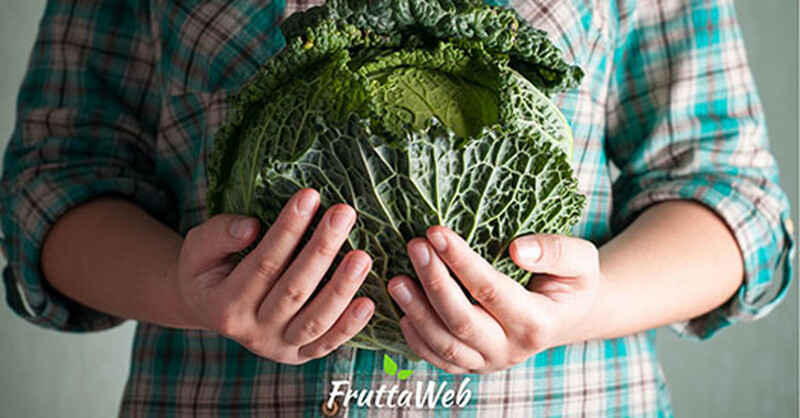 Born from an idea of an Italian entrepreneur Marco Biasin, FruttaWeb is actually the first Italian e-commerce of fresh fruits and vegetables. Marco’s family has been developing a family fruit factory for more than 30 years when he decided to create an online platform to sell the fruit and vegetable cultivated at local factories. 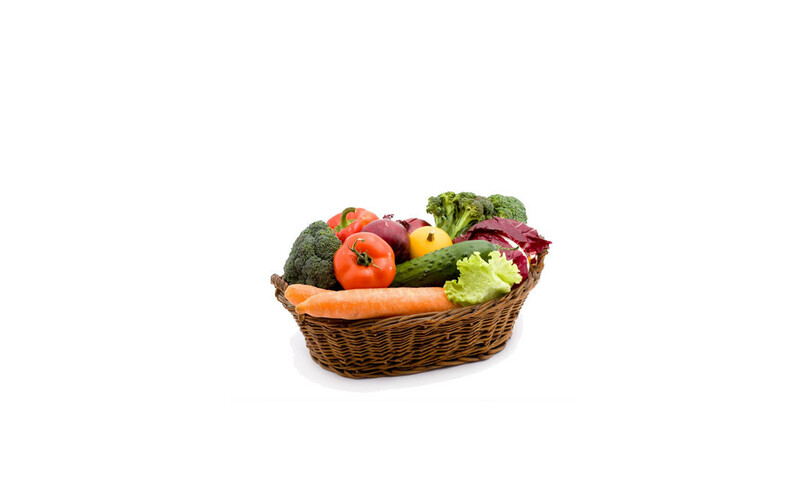 Thanks to FruttaWeb today it’s possible to choose among more than 1300 types of local fruits, vegetables, cereals and spices directly from a PC or a smartphone and receive them the same day directly at home or in the office. Which of the two fruity startups do you think could make a bigger impact? Which idea does impress you the most?